The U.S. 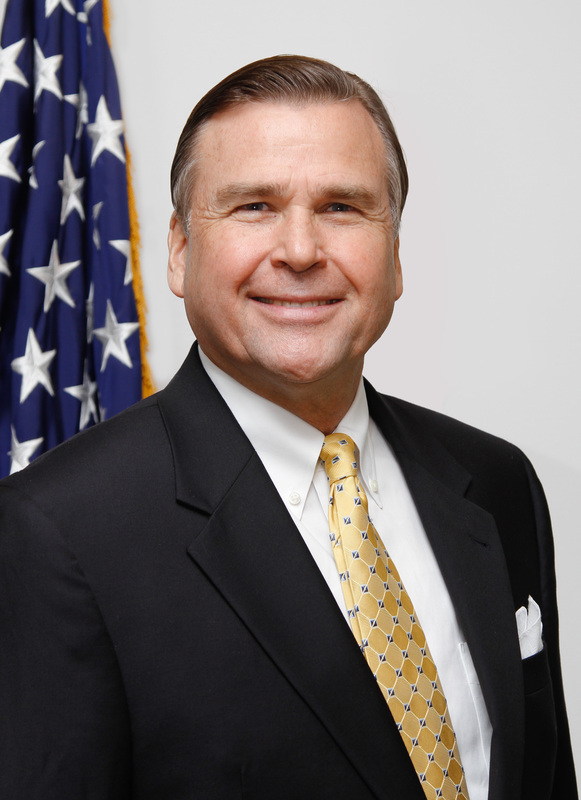 Ambassador to Nigeria, Mr. Stuart Symington was among stakeholders in the media industry that have counseled journalists to uphold the ethics of their profession and eschew making hate speeches. They gave the advice in Abuja on Friday at a U.S. Embassy organized World Press Freedom Day event entitled, “The Impact of Hate Speech on Press Freedom”. Symington, who was represented by the embassy’s Country Public Affairs Officer (CPAO), Mr Aruna Amirthanayagam, said that was only way to curtail the menace of hate speech in the country. The envoy called on journalists to be alive to their responsibilities and avoid promotion of issues that are capable of destabilizing and destroying society. He agreed with other speakers on the sacrosanctity of freedom of the press or free speech and called for more education and sensitisation of the public in curtailing hate speech instead of gaging the press. ”As Nigerians are trying to find answers to why the killings of innocent Nigerians in the country still persists, the press can play the role of preventing a bad situation from getting worse by being responsible in their reportage,” he said. Also speaking at the occasion, sponsor of the Nigeria Hate Speech Bill, Sen Abdullahi Sabi, insisted that the idea behind the bill was not to gag the press but rather, arrest the spate of killings in the country occasioned by hate speech. Sabi, congratulated the press for the role it played in the nation’s democracy, noting that there would not have been democracy in Nigeria without the press. He said the essence of the law is to serve as deterrent, and called on journalists to come up with suggestions on how the bill can be more effective when passed into law. While declaring support for free press in Nigeria, the lawmaker, however remarked that the number of death associated with hate speech in Nigeria has reached an alarming rate to necessitate the promulgation of laws to curtail hate speech. Mr Mujtaba Sada, Director, Policy and Research from the Nigerian Broadcasting Commission (NBC), who represented the Director General of the NBC, disclosed that one of the conditions before issuing broadcast license to applicant was the undertaking that the media would not be used to promote hatred, sectionalism and other divisive tendencies. According to him, once a media house aired any programme that gave rise to violence, such a media house is held liable and will be punished for it. He said, practitioners as a matter of fact should learn to censor themselves by creating a line between freedom of speech and promoting information that will lead to violence. Ace broadcast journalist, Imoni Amarere, remarked that hate speech had done a huge damage to Africa and as such journalists should do everything to discourage it in Nigeria. Amarere stressed that until those speeches are reported and even given different interpretation by the media they are more or less harmless. “When politicians or civil society organizations utter certain things, they on their own do not make much impact until it is reported by the media”, he said. He therefore urged journalists particularly the leadership body to inculcate into its members the code and ethics of the journalism profession.